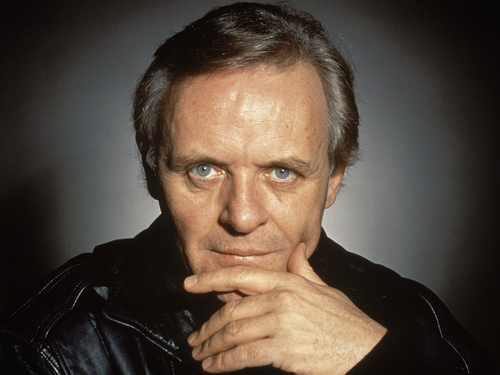 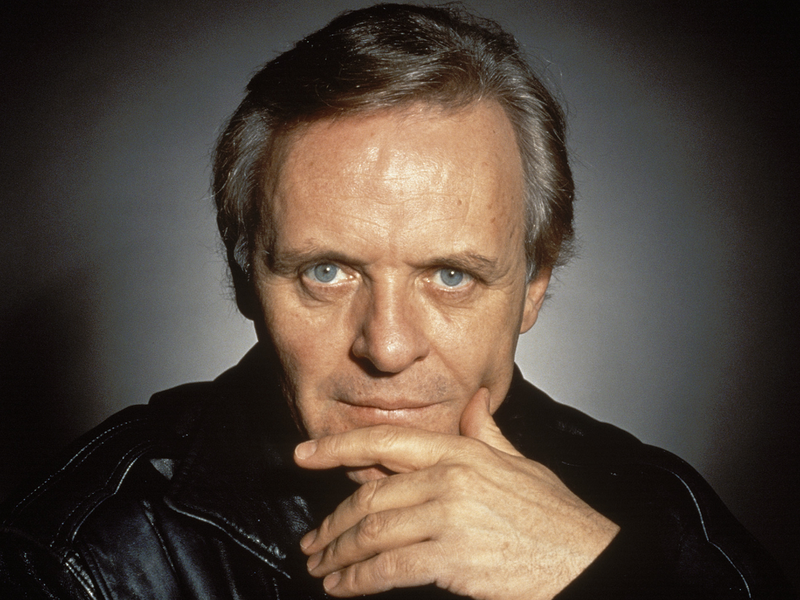 Anthony Hopkins. . HD Wallpaper and background images in the Sir Anthony Hopkins club tagged: photo anthony hopkins.